We are very pleased to announce the establishment of our Holding Company in Europe as the Regional Headquarters of our industrial and agricultural machinery business. 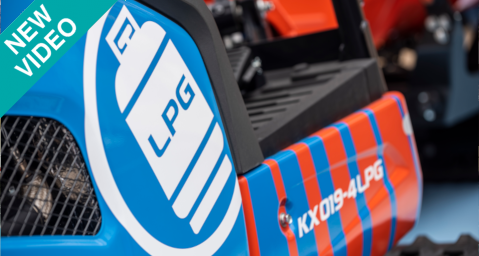 Kubota Holdings Europe B.V. will drive further business expansion in the European markets by aiming for a Pan-European business management optimization. 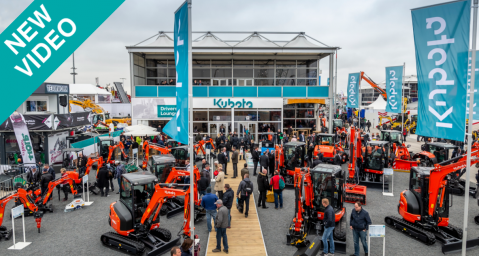 April 13, 2019 #BAUMA2019 : #KUBOTA KX037-4: New design, for increased driver comfort and machine utilisation! 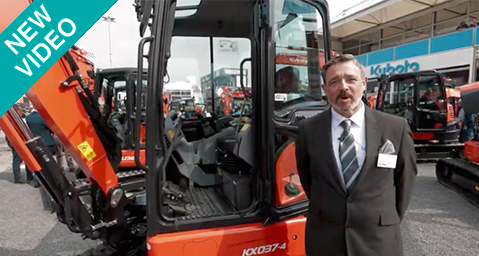 Home > Construction Machinery > Events > Message by Dai Watanabe, President Kubota Holdings Europe B.V.